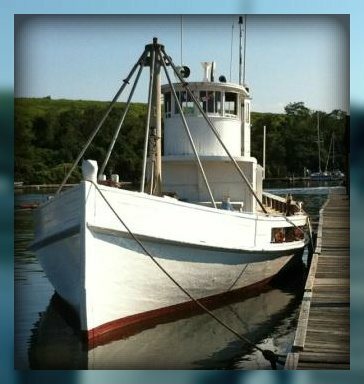 Two months ago, “06880” reported that America’s oldest oyster boat might become an oyster bar in the Saugatuck River. Now, there’s a very real chance it might turn into scrap wood. I’ll get right to the point: We have 48 hours to save the Laurel or she will be crushed. I’ve lost my docking spot. There are few docks available. One is at Captain’s Cove in Bridgeport. The summer dock fee there might be about $5,000. That’s money I don’t have. I had just found a great space for the Laurel Oyster Bar in Sono, complete with a dock and parking. We had contacted the owners this morning before the bad news, and they are getting back to us. Maybe someone who wants to invest in the business can come forward. It’s pretty hard to have an oyster bar on an oyster boat without the oyster boat. I really hate to see her crushed, which is a real possibility. 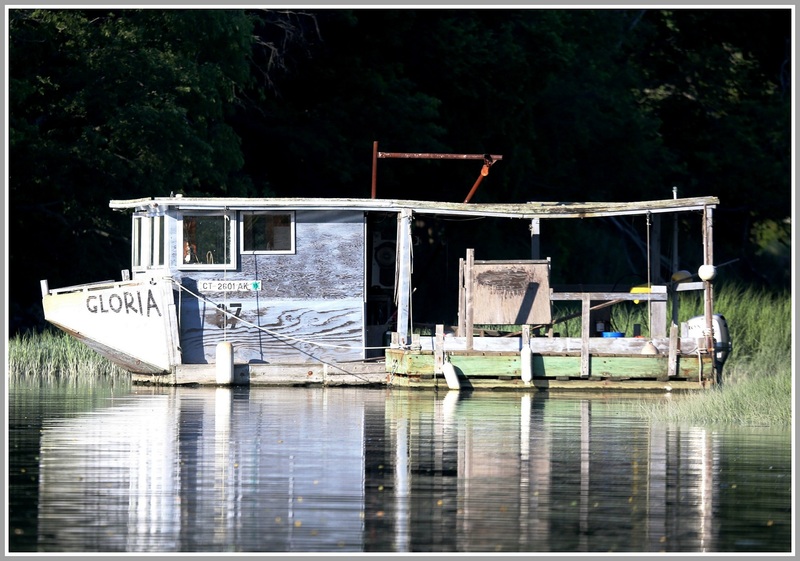 Aside from getting a huge bill that will take me years to pay, we would lose the oldest oyster boat in America. We have to try to keep her floating. Even if we can save her for the summer and donate her to Mystic, our job will be done. If you have any ideas — or can help — email vellotti@aol.com.